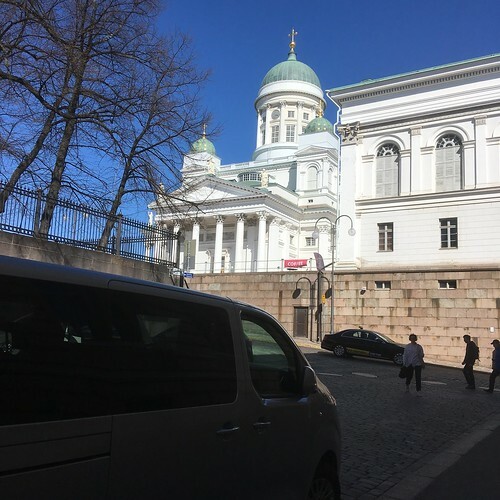 The photograph was taken in Helsinki on May 9th. The weather forecast promises quite dry weather for next week also, although there might be some rain on Tuesday. The last time we had some real rain was on May 3rd, and the drought starts to show in the landscape.